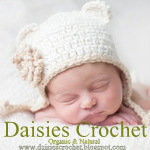 Daisies Crochet: Beriane Crochet hooded cowl Pattern. Baby, toddler,child, adult sizes. 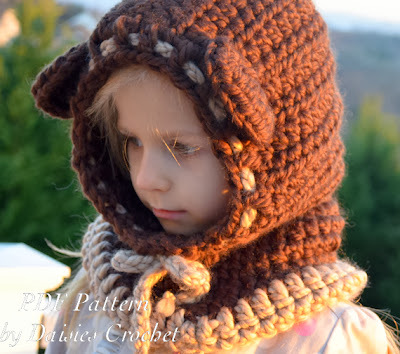 Beriane Crochet hooded cowl Pattern. Baby, toddler,child, adult sizes. Crochet Hooded cowl Pattern. Crochet wrapper digital pdf. Baby, toddler,child, adult sizes. 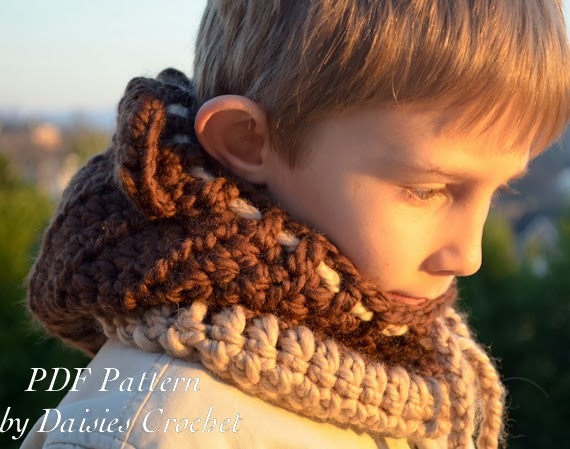 PDF PATTERN ONLY, NOT the finished item. This pattern in written in American English terminology. 4 - SIZES: From 6 months to adult. *** Must be familiar with basic crochet stitches and techniques. Loops&Threads Cozy Wool yarn. Super Bulky. Yardage/Meterage:90 yds/82 m, ball weight:4.5 oz/127g. Lion Brand Wool-Ease Thick & Quick Yarn. Super Bulky. Or any Super Bulky yarn. 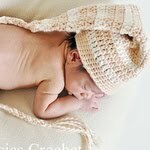 *** This pattern has been tested 2 times by different crocheters. However, please contact me if you have ANY questions. I will happily provide email support for any of my patterns. You will need Adobe Reader to open the file, which you can download from Adobe website. I hold the copyright to all images with my watermark on this blog, unless otherwise noted. Please do not reproduce them without my permission. If you plan on using my material in another blog, I'd be delighted, but please notify me before you do so, and, of course, link back to me.